Having been collected back in the 19th century during an expedition in South America, a rather small snail species has been sitting around on the shelves of Madrid's National Museum of Natural Sciences ever since. Covered in more than a century-old dust, it was described as new only recently when an obscure specimen placed in the long tail of a historical collection drew the attention of Drs. Breure and Araujo. Their research is now published in the open-access journal ZooKeys. The small snail species, called P. cecepeus, had been staying 'undercover' for more than a century and a half among the numerous specimens, that formed a total of 20 new species when they were gathered during the historical 'Comisión Científica del Pacífico' expedition in South America. With the average undescribed museum invertebrate's 'shelf life' being 20.7 years, it comes as no surprise that the herein described mollusc attracted the attention of the scientists. 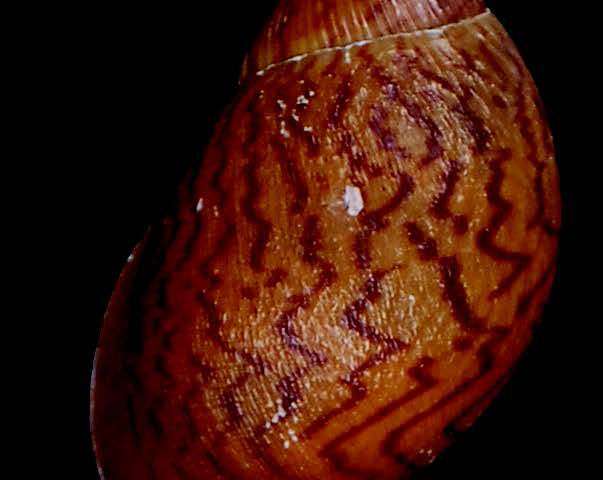 Other than its moderately small size, the new species has been characterised with an irregular shape and narrow reddish-brown streaks running vertically across the shell. The surface is rather glossy and coloured in light chestnut-brown. 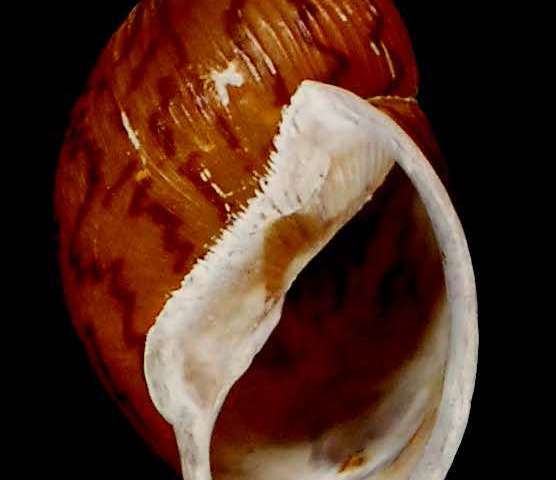 Although it has been accepted that the snail was found in Ecuador, the authors argue that the locality is "unfortunately very imprecise," given the data supplied by the collectors. Therefore, the researchers suggest that additional field work should be done in the area so that the "true home" of their discovery is finally recorded. "Although description of new species that have remained unnoticed for more than a century remains a rare event, it highlights the need for revisions of museum collections and especially the historical parts of these," conclude the researchers.